Divinity: Original Sin 2 is the kind of in-depth, detailed RPG where the developers had to nerf the chickens. Steam users are loving it. Do you like old-school RPGs like Baldur’s Gate, quality writing, and don’t have a social life? According to Steam users, Divinity 2 is for you! If these reviews are to be believed, this game is an instant classic. Let us know when you’re out of the character creator. 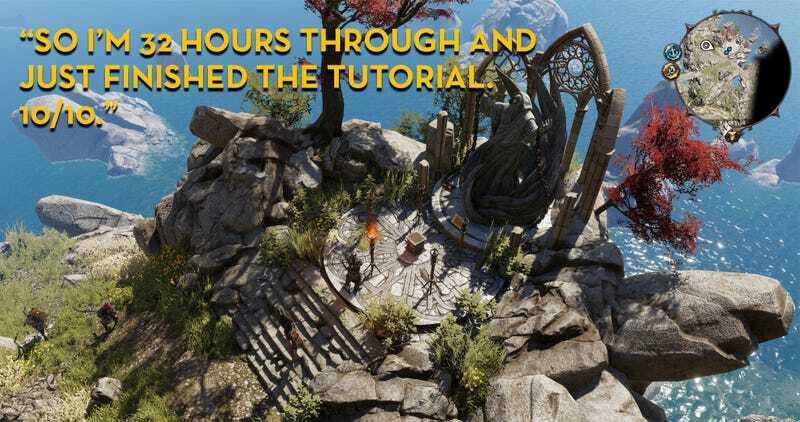 You can check out more reviews for Divinity 2 here, or read our ongoing “As Told By Steam Reviews” feature here.